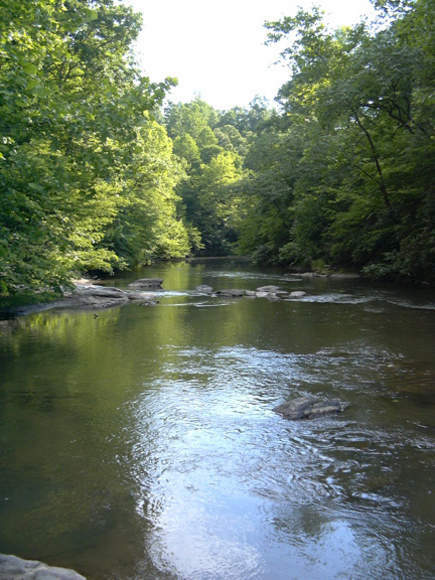 If you're looking for river frontage, then this is the tract for you! 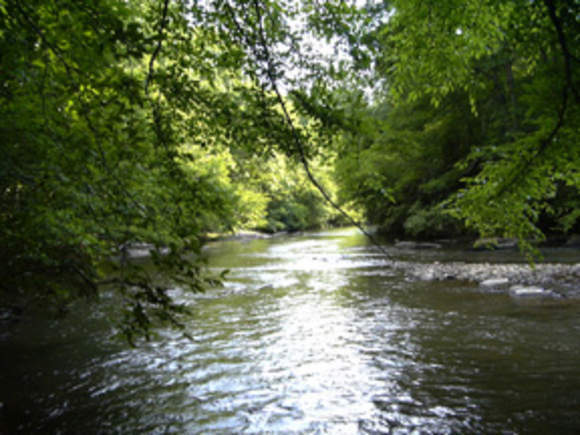 93+/- acres with an estimated 1.5 miles along the Mayo River. This is a nice 93 +/- acre tract of land east of Patrick Springs with an estimated 1.5 miles of frontage along the Mayo River. The tract is mostly all wooded with 6+ acres of cleared bottom land. There are some awsome views of the river from this tract with easy access in and out. Private and has a good view of the surrounding mountains. The map shows only 45+/- acres of the 93. A portion has been surveyed.